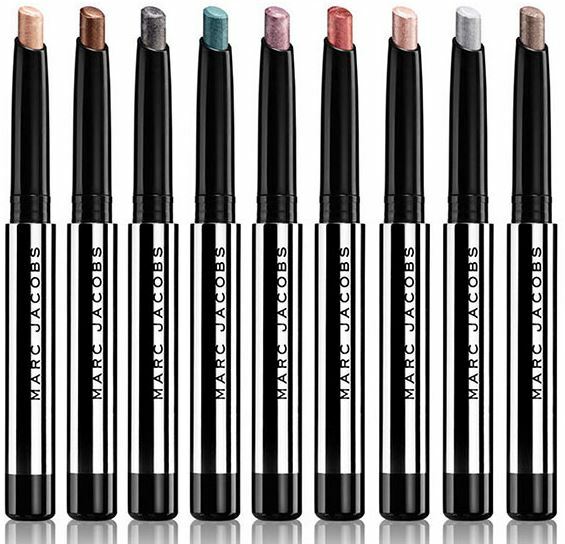 A shimmering, creamy eye shadow and eyeliner duo with smooth, buildable coverage that can be easily layered with other shades for added glimmer and drama while the pen format makes it easy to apply without need for a brush. It also feels great on thanks to the pure Alpine snow water from the Swiss Alps it contains to hydrate lids and to leave them with a soothing sensation. I especially like the angled edge which makes it easy to use it as a liner - something like Shoshanna which is a beautiful colour but way too dramatic for me to want to wear all over the lid gives a beautiful pop of colour when worn as a top liner!